Sponsorship and support in various forms is vital to the continuation of the Opera Awards. We thank the following individuals and organisations. YMFAustralia aims to facilitate performance opportunities and overseas study for young Australian musicians. The foundation follows the progress of other musicians and is able to foster music by providing assistance for musicians, educators and students in a wide variety of ways. 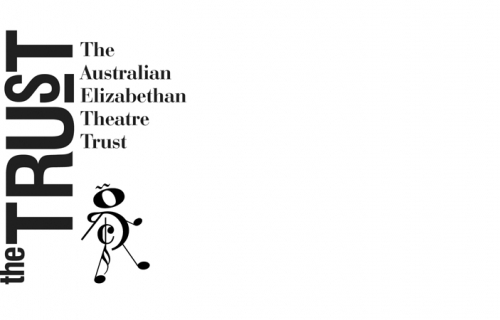 The Australian Elizabethan Theatre Trust has supported the arts in Australia by Australian’s and for Australian’s since 1954. 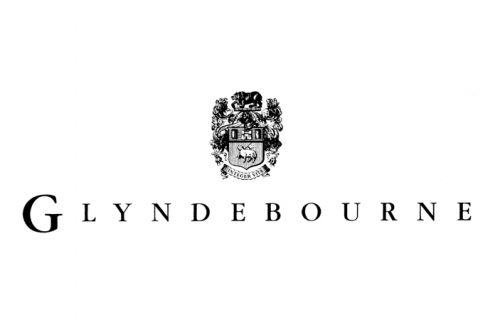 Founded in 1934 by John Christie and his opera singer wife, Audrey Mildmay, Glyndebourne is committed to presenting opera of the highest quality, commissioning new work, developing new talent and reaching new audiences. Since 1986, MOST® has administered the Opera Awards (Australia). 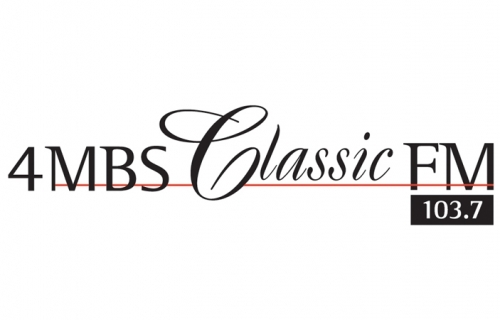 MOST® has a long and rich history creating and managing elite music and opera competitions, awards and scholarship on national and international levels ( Australia, Europe, Israel, Japan, New Zealand, UK and the USA). MOST® provides professional management and consultancy services for competitions, events, awards, scholarships, prizes, grants and oral history recording projects. 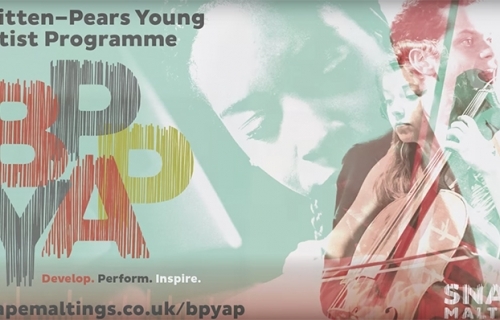 An Opera Awards sponsor has the opportunity to invest in and further develop one of our existing scholarships or prizes or can help create an activity tailored to a specific area of interest. This may include the establishment of a new scholarship, grant or award; access to our sponsor and participant communities etc.There are also non-financial ways to support the Opera Awards in its endeavours. For example by providing donations of products, professional services, gifting, or other value-in-kind options. The Opera Awards is considered one of Australia’s premier singing competitions for professional opera singers. Many resources are needed for the awards to continue. Without our sponsors and supporters this would not happen. We invite you to join a ‘family’ of like-minded people and organisations that are dedicated to promoting excellence in the opera and classical performing arts.